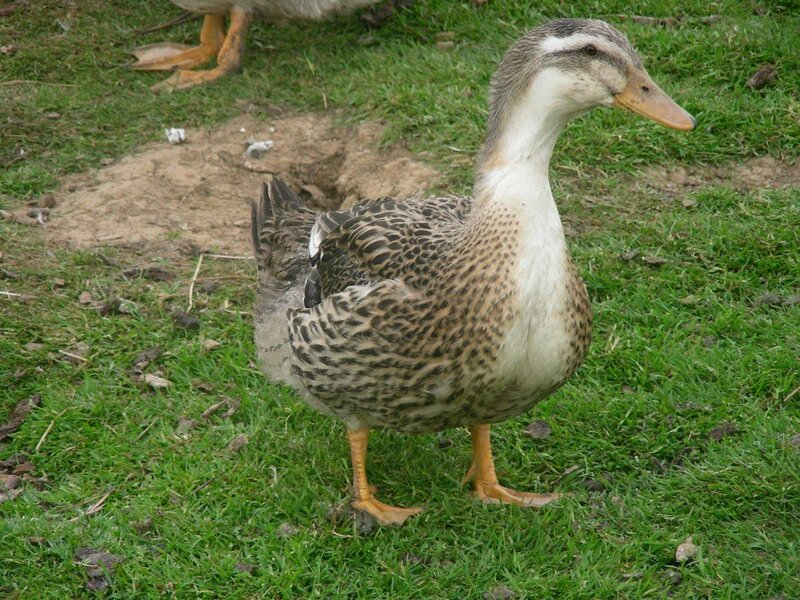 If you are after a placid , relaxed duck then the silver appleyard is for you . They love to take life ‘easy’ at a slower pace then most other domestics. 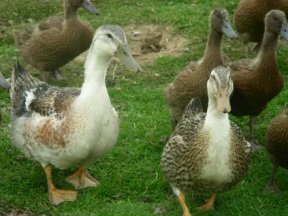 With the exception of the Muscovy, all domestic ducks are believed to be descendants of the mallard. 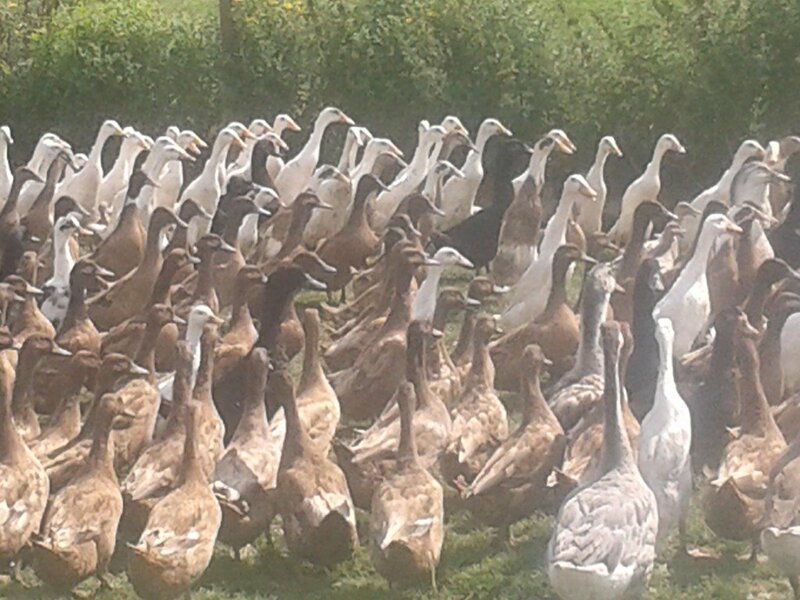 To keep domestic ducks it is not necessary to have a pond, although it is advisable to have a suitable water container in which the birds can bathe and mate. Consideration should be given as to how the water is changed – there are plenty of wide shallow plastic troughs available which can easily be emptied and moved around to prevent one spot becoming too muddy. One advantage of keeping domestic waterfowl rather than wildfowl is that the birds are likely to take more readily to being shut away in a house at night, reducing (but not eliminating!) the risk of predation. All our ducks are bred here at Moon Ridge. 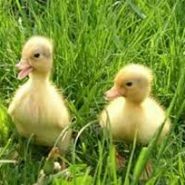 We find ducks to be delightful, trusting and loyal. They are easy to keep and depending on the breed are prolific egg layers. 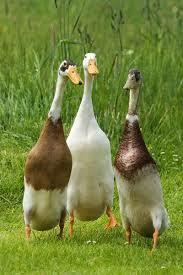 Ducks tend to be very hardy and suffer from far fewer diseases than other types of poultry. They are easy to keep with simple housing and protection from the fox they will give you much pleasure and enjoyment. 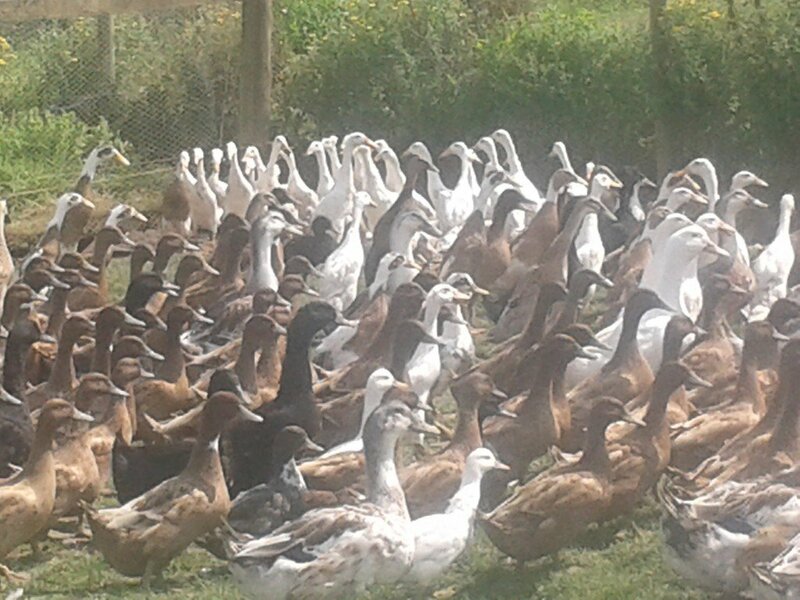 Domestic ducks are as happy on land as they are on the water, a simple receptacle of water so they can wash and preen is all that is required ( child’s plastic sandpit is ideal)Ducks are excellent foragers and will hoover up all your slugs and snails . Be the first to review “Silver Applyard” Click here to cancel reply.